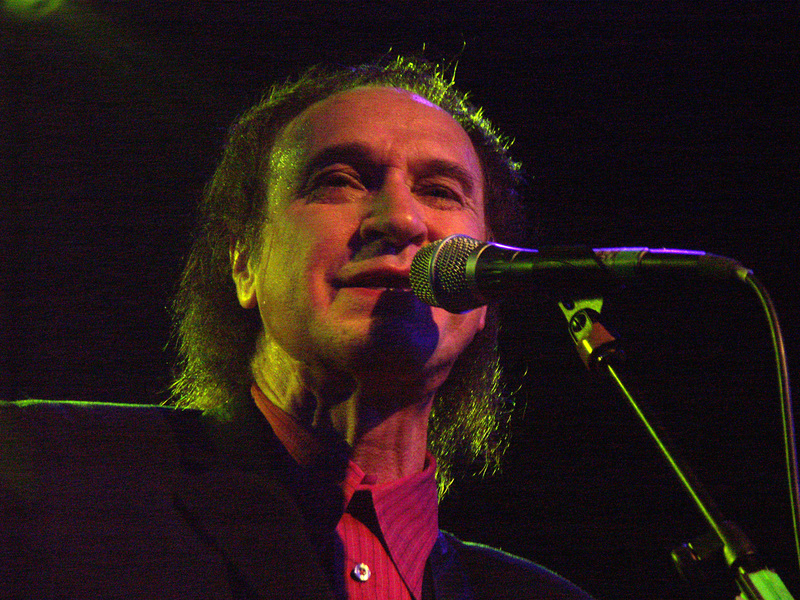 Ray Davies, the cornerstone of the Kinks, is one of his country’s greatest songwriters. Over four decades he has provided a feast for all comers, regardless of social station, from the simple urgency of ‘You Really Got Me’ to the detached melancholy of “Come Dancing’ . Our film takes a look at a career that has spanned 40 years – we talk to Ray about his work, life and inspirations, featuring his music from the hits of the early 60’s through to work on his new album and upcoming musical ‘Come Dancing’. The programme includes interviews with David Bowie, Elvis Costello, Paul Weller, Bob Geldof, Chris Difford, Clive Davis and journalists, who all show their respect and admiration for a man who is globally celebrated. Our film, illustrated with archive footage, specially shot performances and stills, will give an insight into the unique creative world of one of Britain’s most successful and influential songwriters and performers.